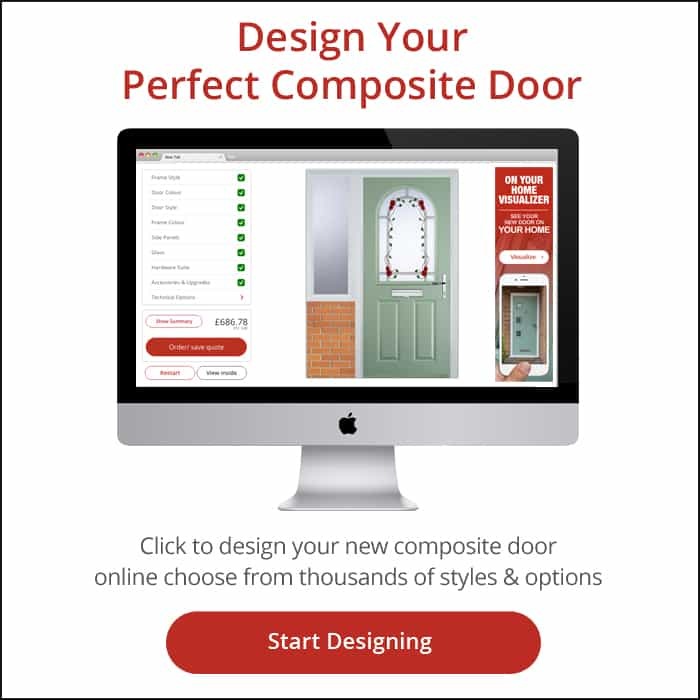 There are over 100 billion combinations of composite front door designs possible at the click of a finger! Fitting a door will not always guarantee your the latest security. Burglars are pretty good at finding the weak points, but if they snap the Ultion cylinder and break in we got you covered. Listen to our customers who we're once like you and looking for the best company to update their home! 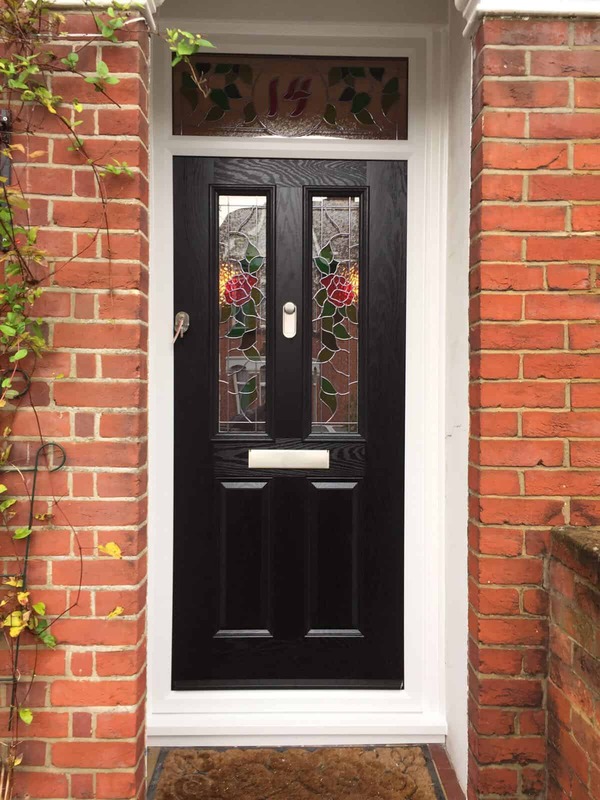 Buildmydoor are proud to be able to share our customer feedback for the supply and installation of composite front doors in Southampton, Portsmouth, Hampshire and the surrounding areas. We are members of Checkatrade, where we have over 170 positive reviews with an average score of 9.94 (August 2018). It's a statistic we're proud of and we hope it shows you that you've found the best front door installers on the South Coast. 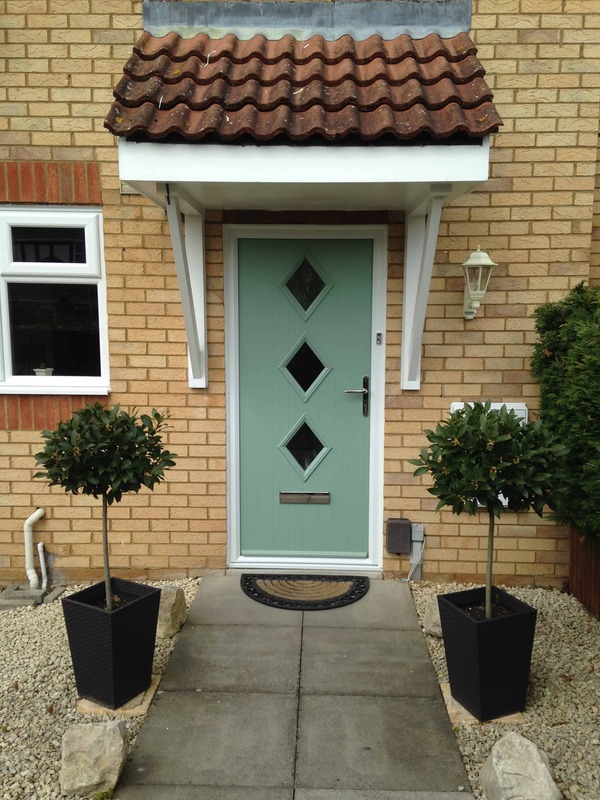 If you want to update your home or are looking for an alternative to UPVC front doors, Buildmydoor are the company for you! 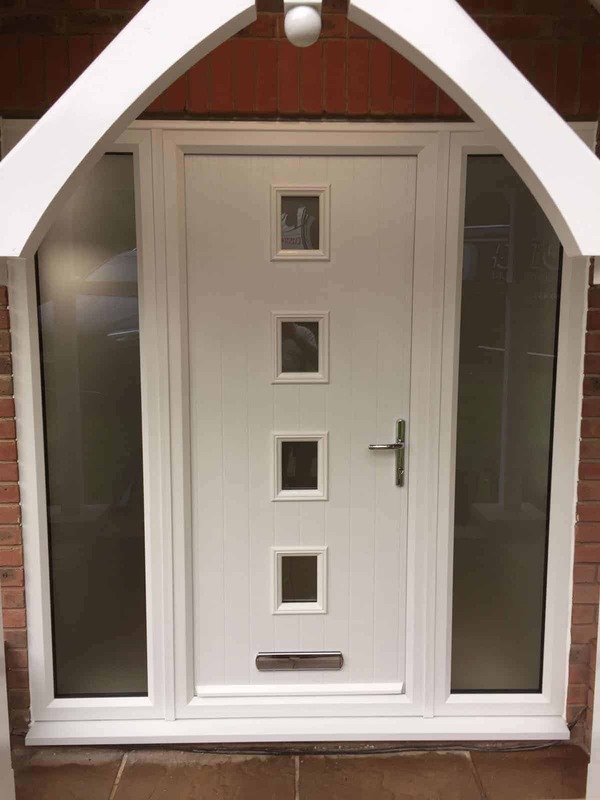 We are experts in fronts doors and look forward to helping you design and install your own perfect front door. 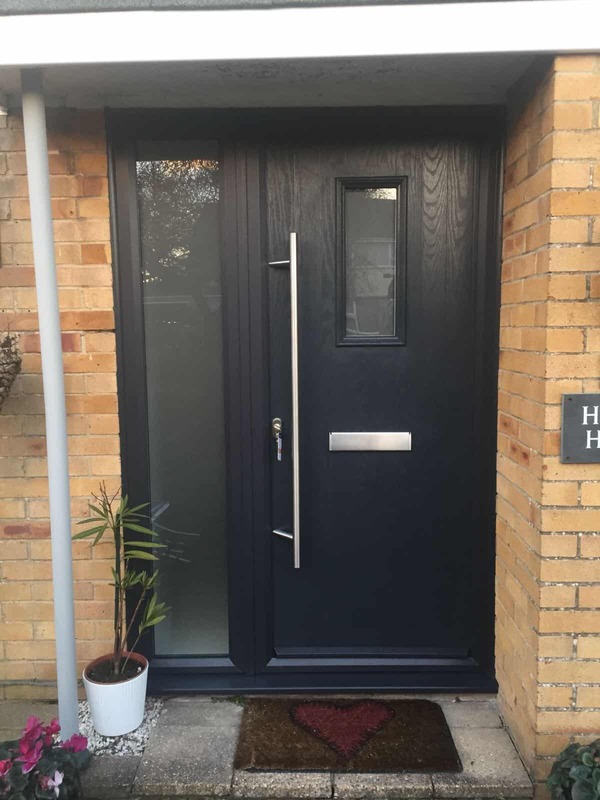 We can supply composite front doors in a range of colours and styles, and even offer bespoke glazing to really make your front door stand out from the crowd. And by reading our customer reviews, you can be sure you are in the right hands.